January was kind of a slow month for the Pokemon Center, and it continues into February. 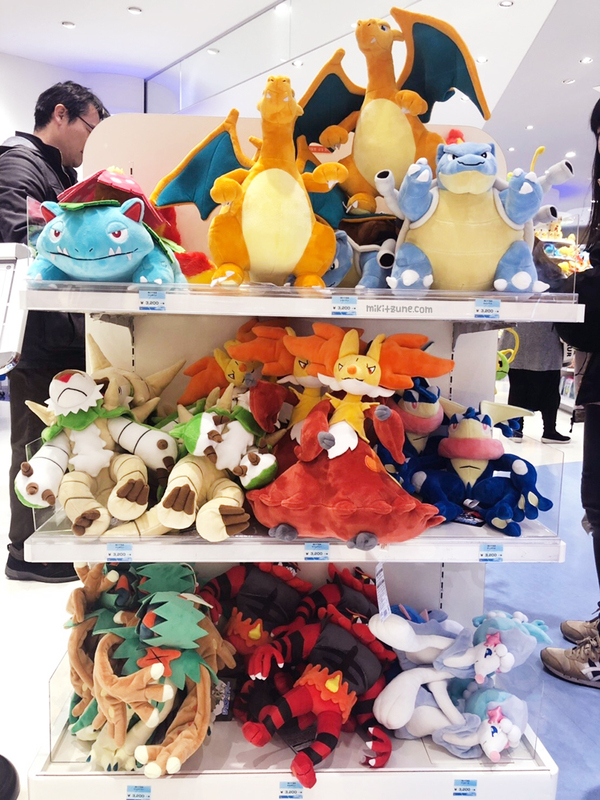 The big release for the last weekend in January (January 23rd) was for Pokemon Center original plush of the third evolution forms of all starter Pokemon across all 7 generations. The plush are basically remakes of previously released plush, but the sizes are all bigger and the patterns are slightly different. The only plush that are direct re-releases are the three generation 7 Pokemon: Decidueye, Primarina, and Incineroar. 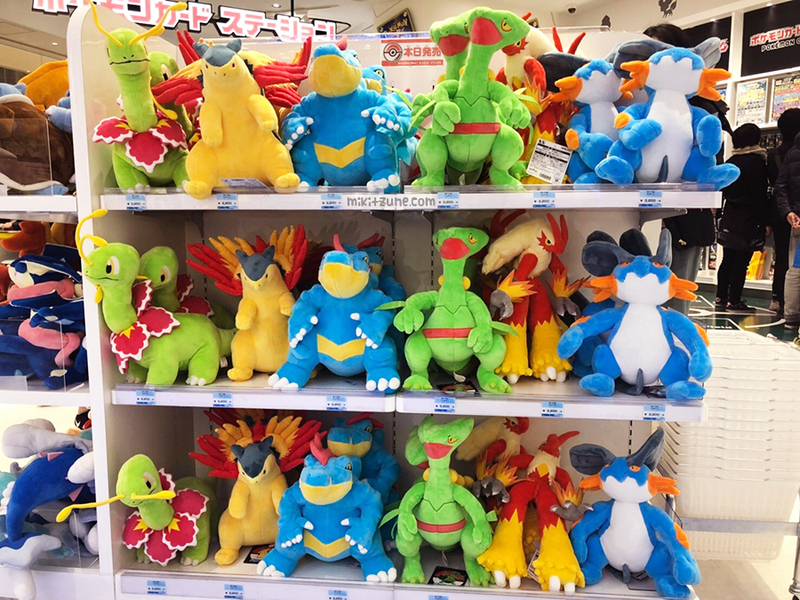 With that said, there are a couple Pokemon that haven’t had plushies made yet, so this release is a mixed bag (for example, did we really need yet more plush of the three original starters? Probably not) But! I’m sure there are people out there that are happy for more Venusaur, so I can’t be mad. 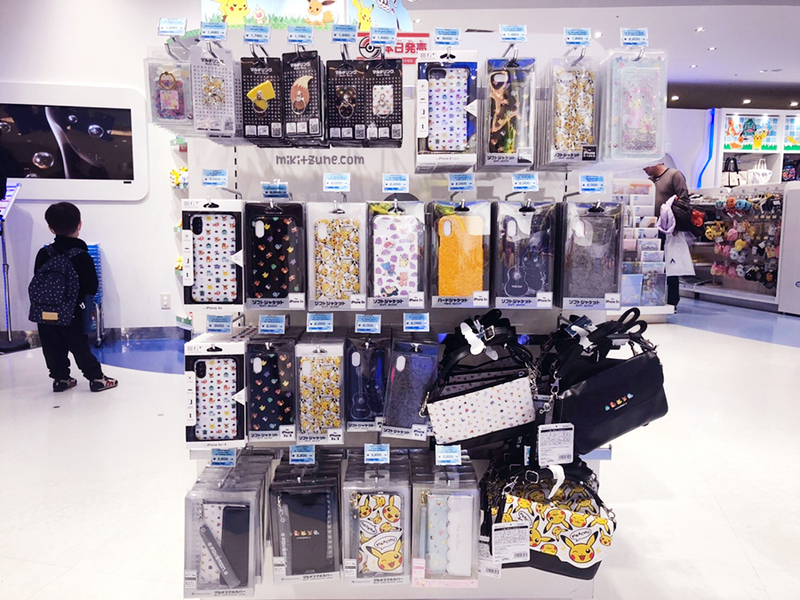 The Pokemon Center also came out with un-announced phone cases and related phone accessories. The cases were mainly previously released designs but for iPhone X, so for people with an X phone, surprise! And you’re welcome. Last but not least! 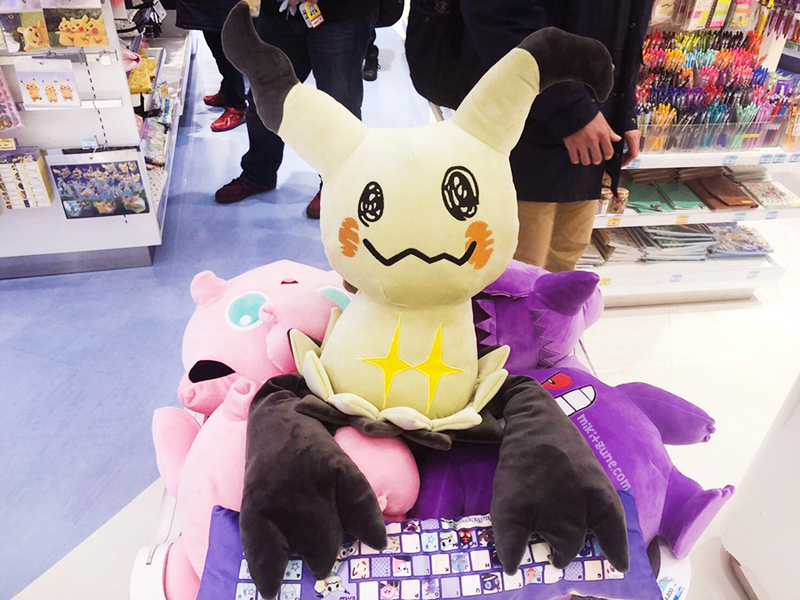 The Mimikyu Keyboard Plush also came out at the end of January. The Keyboard Plush series is so called because each plush comes with a soft keyboard cushion, designed to be used to rest your elbows when using the computer. The Pokemon plush is a bonus to hug while you’re working. As a reminder, all items mentioned in this post can be ordered through Japanstuffs~ We offer pick-ups direct from the Pokemon Centers in Tokyo so you are always guaranteed 100% authentic Pokemon Center merchandise!